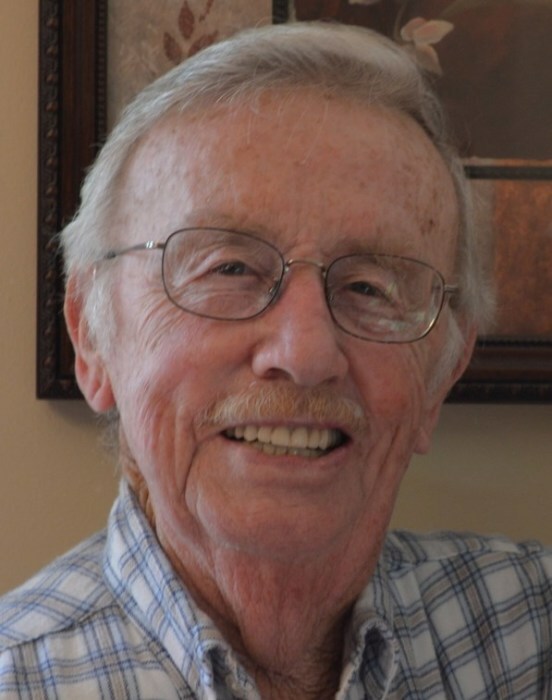 James Archie Maness, 86, of Robbins, went home to be with his Lord and Savior, Friday, February 1, 2019 at Randolph Hospice House in Asheboro. Funeral Services, 3:00 PM, Monday, February 4, 2019, at Beulah Baptist Church, Bennett. Archie was a native of Moore County and formerly worked as an operator in the Solid Waste Management for Moore County. He was a loving and caring father and grandfather, a dedicated Christian who enjoyed gospel music. He was a member of Beulah Baptist Church where he formerly served as a deacon. He was preceded in death by his parents, Teddy Mitchell and Rosa Ritter Maness, brother, Monroe Maness, Kelly Maness, J. L. Maness, Lloyd Maness, granddaughter, Susie Sherrell, grandson, Liam Gribben. Survivors: wife of 60 years, Susan "Sue" Lawson Maness, of Robbins, daughters, Carol Vaughn, of Lenexa, Kansas, Tammy Welch, and husband, Russell, of Seagrove, Terri Reece, and husband, Steve, of Stockbridge, GA, Tina Adams, Martha Maness, both of Pensacola, FL., son, Wesley Maness, and wife, Margie, of Hillsborough, sisters, Nell Ritter, of Robbins , Alene Myrick, of Bennett , brother, Audie Maness, of Robbins, sixteen grandchildren, twenty-two great-grandchildren. Visitation, 6:00 PM to 8:00 PM, Sunday, Loflin Funeral Home & Cremation Service, Ramseur and other times at the home of Tammy and Russell Welch, 4433 Brower Mill Road, Seagrove, NC 27341.